In a FCRA putative class action, a Washington federal court quashed a deposition notice for a defendant–company’s litigation support specialist based in the legal department. The court treated her as the General Counsel’s agent for privilege purposes, and used the Shelton doctrine to preclude her deposition testimony. Broyles v. Convergent Outsourcing, Inc., 2017 WL 2256773 (W.D. Wash. May 23, 2017). You may read the decision here. What is a Litigation Support Specialist? I suppose the duties of a Litigation Support Specialist vary from company to company, but likely include general paralegal duties and/or e-discovery duties. In Broyles, Alisia Stephens worked as a Litigation Support Specialist for Convergent Outsourcing, a collection agency, under the direction of Convergent’s General Counsel. 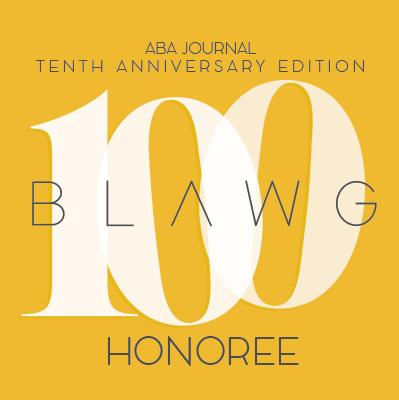 Her duties included reviewing complaints, investigating the complaint’s allegations, and engaging in settlement-related communications with plaintiffs’ counsel before retaining outside counsel. After Plaintiff Broyles filed her complaint, Stephens communicated with Broyles’ counsel regarding a potential settlement. She also submitted a sworn declaration discussing Broyles’ prior bankruptcy filings and stating, simply, that Convergent’s collection inquiries “were permissible under the FCRA.” Ok, if you say so. Plaintiff Broyles sent Convergent a deposition notice seeking Stephens’ testimony. As for the privilege issues, Broyles claimed that Stephens waived the privilege by discussing settlement with her lawyer and by submitting an affidavit denying her factual allegations. The information is crucial to the preparation of the case. 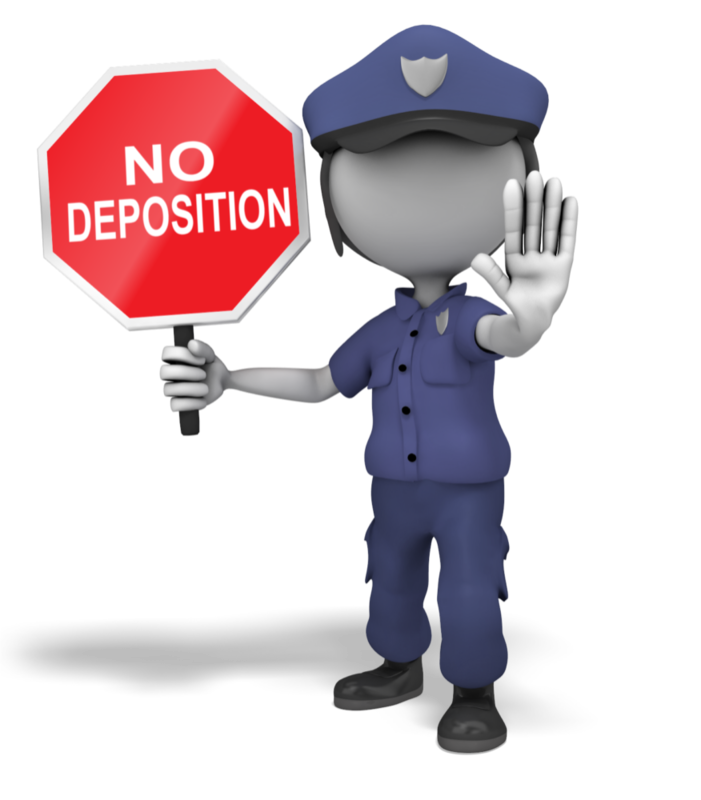 For more detail about the Shelton doctrine and its use to preclude lawyer depositions, see this post, this post, and this article. Here, the court found that the privilege applies to the Litigation Support Specialist because she is the General Counsel’s agent. Broyles could not prove that the information she sought was either nonprivileged or unobtainable elsewhere. MPR: HB2, Robert Hurst, and Fireworks!